LOCATION LOCATION LOCATION! 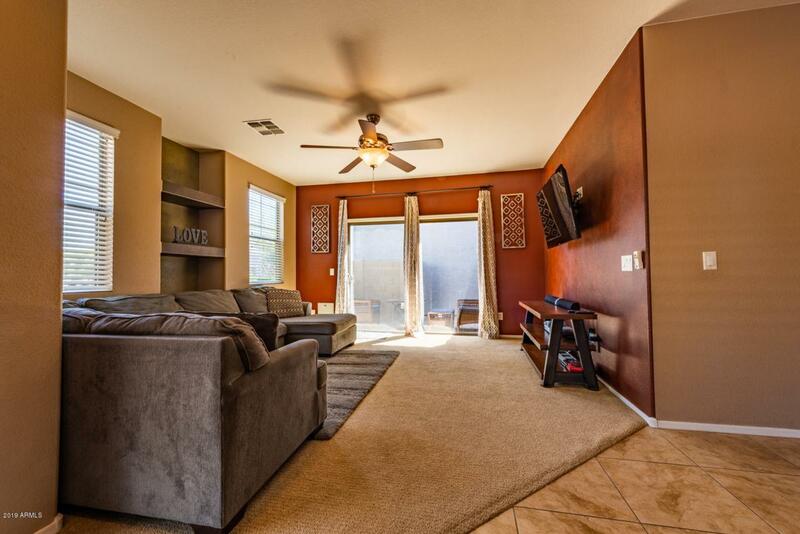 This adorable 3 bedroom 2 bath home sits minutes from the SR -51 and 101 Freeways. 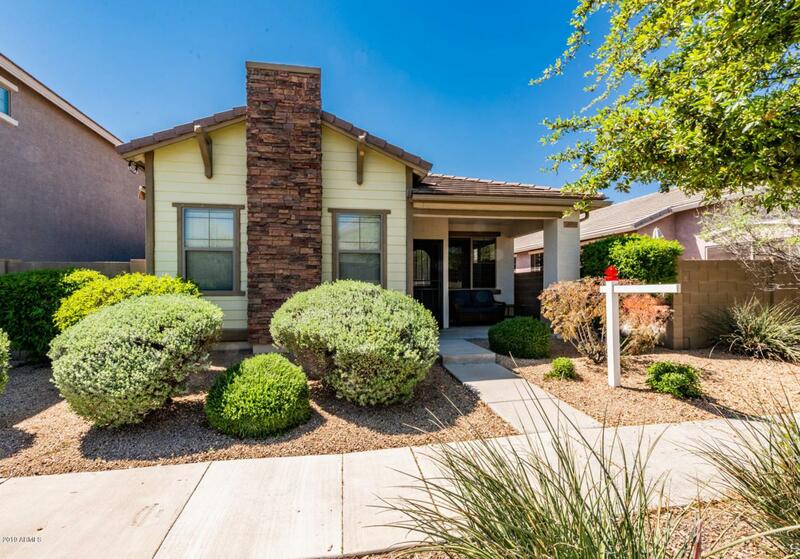 Enjoy the luxuries of living close to Desert Ridge and North Scottsdale, without the price! 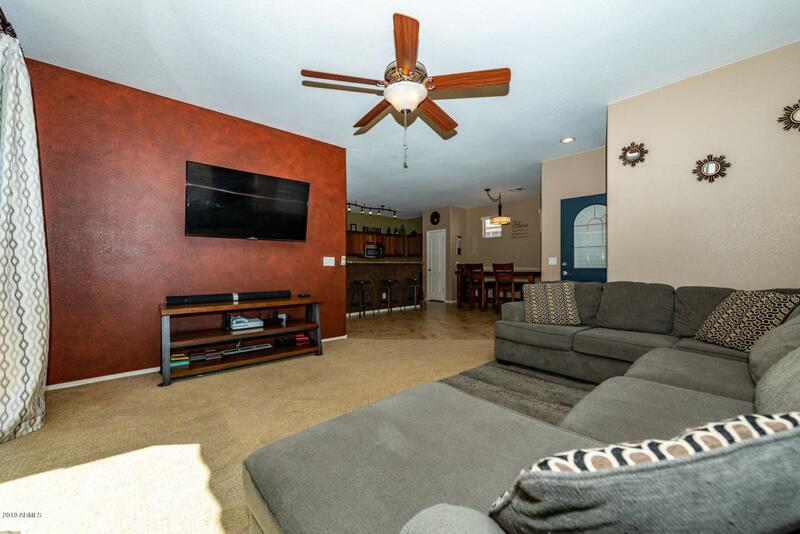 This home has been very well maintained and ready for move in. 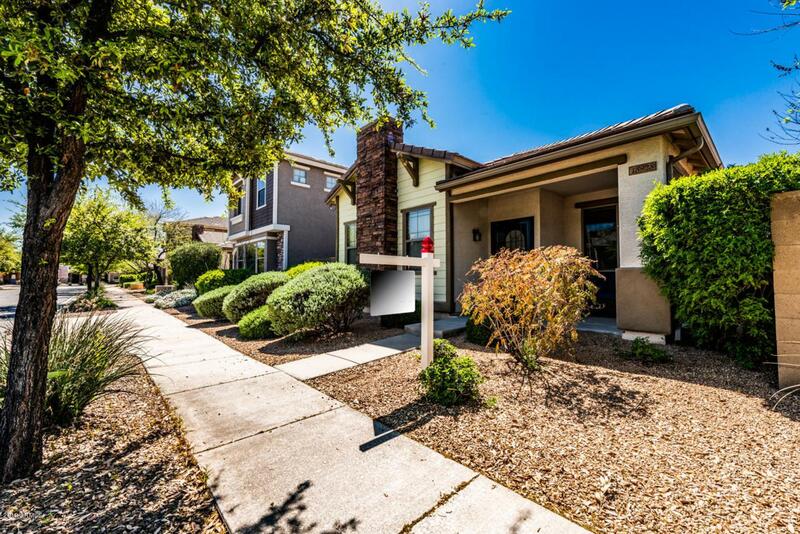 Have a peace of mind with the gated community and warm neighborly feel. Property has an attached 2 car garage and is within walking distance of the sparkling community pool.